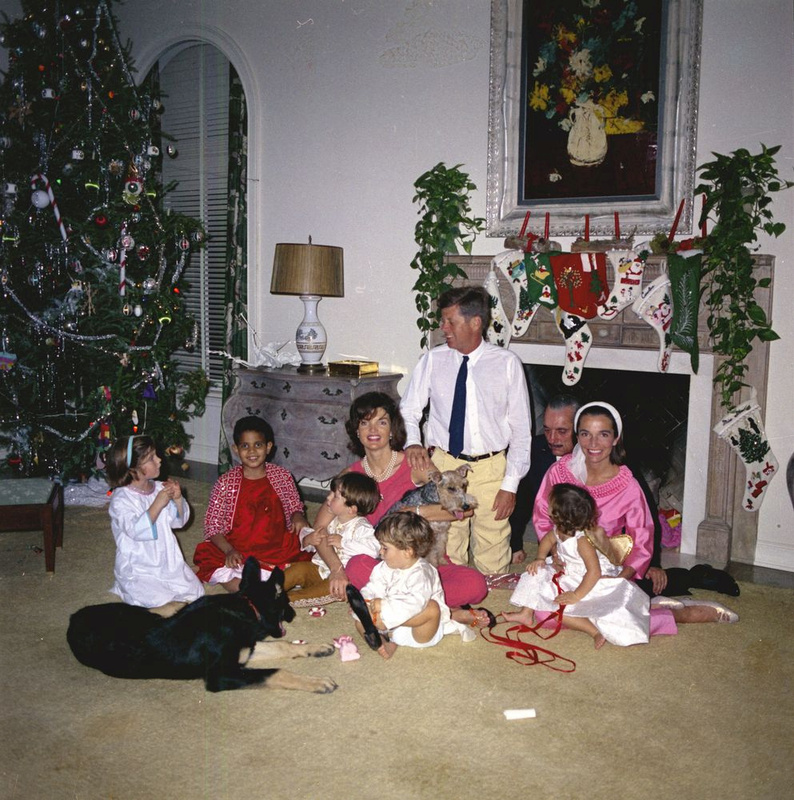 Former president John F. Kennedy once reassured a young girl that Santa Claus was going to be just fine after she overheard her parents talking about Russia testing nuclear bombs at the North Pole. Eight-year-old Michelle Rochon wrote a letter to Kennedy in 1961 during the height of the Cold War pleading with him to stop the Russians from bombing the North Pole. Rochon explained her distress to CBC decades later, saying she knew nuclear bombs were bad. What was Santa going to do if they were being aimed at the North Pole? Rochon received a phone call a week after she mailed Kennedy her letter from a local radio station asking to interview her. The White House had just issued a picture of the president reading her letter and assuring her of Santa’s safety. “I share your concern about the atmospheric testing of the Soviet Union, not only for the North Pole but for countries throughout the world; not only for Santa Claus but for people throughout the world,” the president continued. Rochon recalled to CBC being overjoyed the president spoke with Santa and he’d still be delivering his toys all around the world. “Hello, is this Coleman? Merry Christmas. How are you? How old are you … Are you doing well in school? Are you still a believer in Santa? ‘Cause at 7, it’s marginal right?” Trump asked during his call on the NORAD (North American Aerospace Defense Command) Santa tracking hotline. First lady Melania Trump noted on Twitter following the event that answering children’s calls about Santa on Christmas Eve is becoming one of her favorite White House traditions.